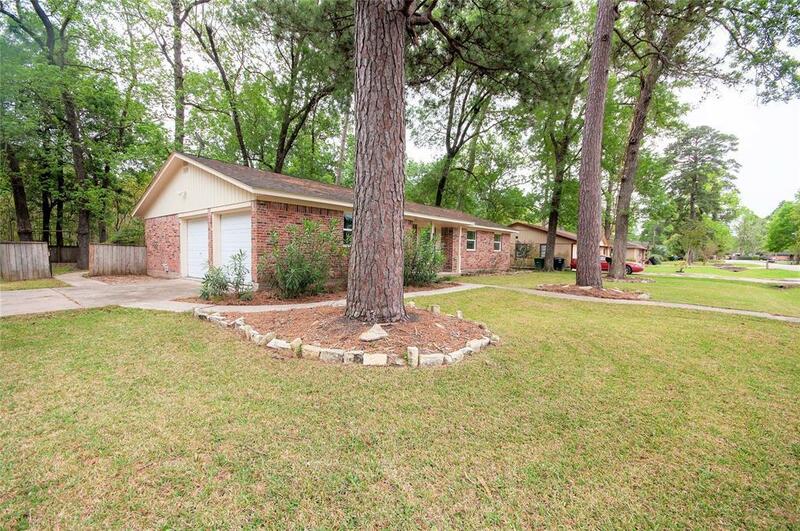 Welcome to this adorable home in highly sought after Huffman ISD! 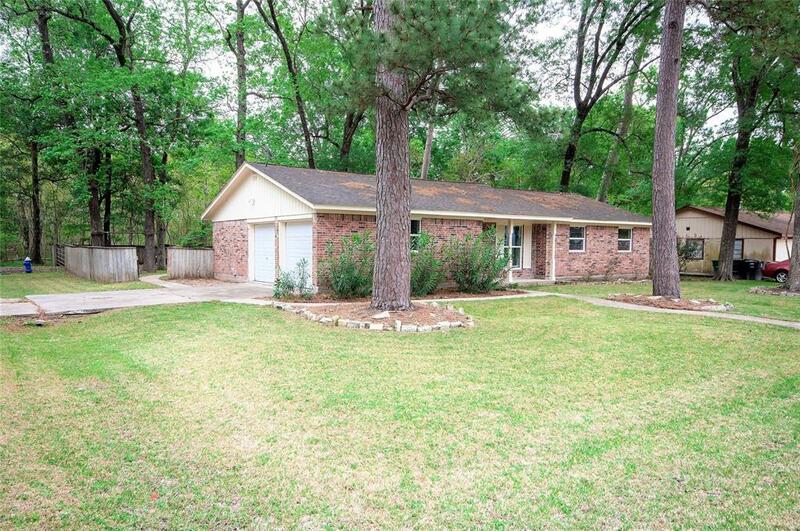 No rear neighbors and the house backs up to wooded lot. This very private backyard has a gravel pad that is perfect for parking your RV or boat! 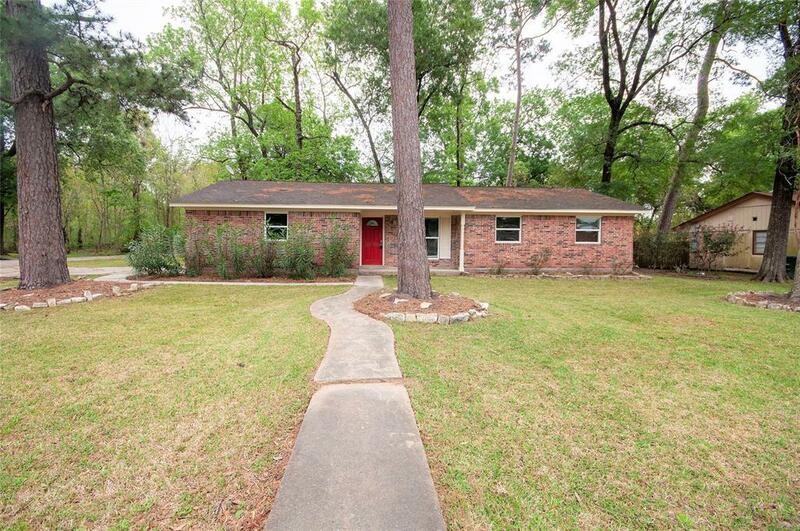 Inside you have a huge kitchen with plenty of counter space, great for the family chef, a dining and living combo with updated laminate flooring! 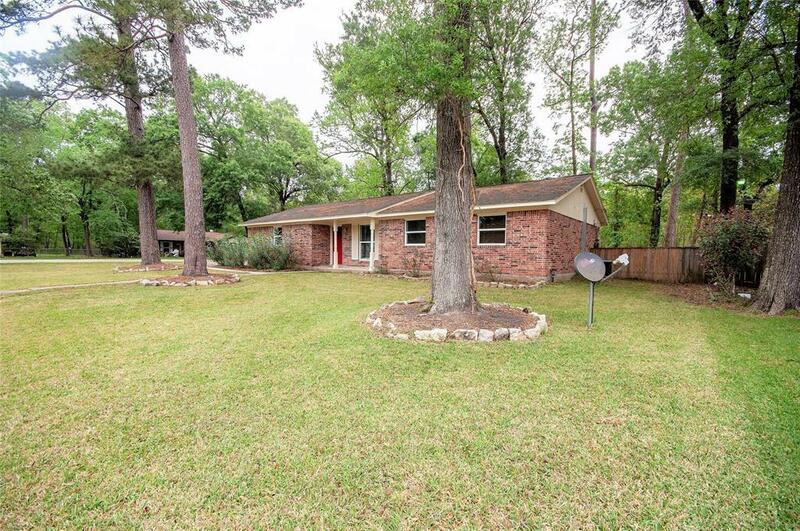 All of this in a truly great community with a neighborhood pool and parks as well as access to Lake Houston and a boat ramp perfect for fishing or just enjoying the lake on a hot day! All new HVAC system and duct work throughout! Come make this home yours, this one won't last long!